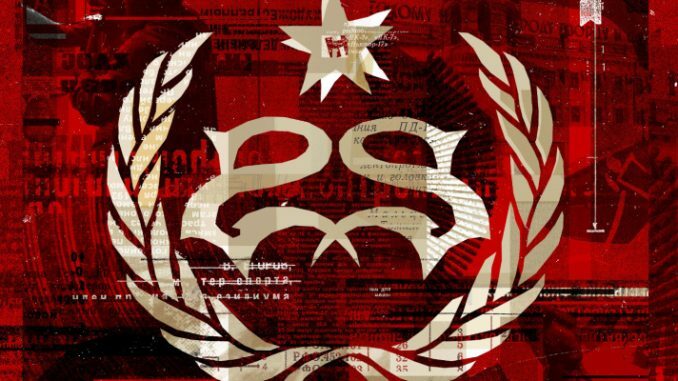 “It’s all downhill from here,” bellows Stone Sour frontman Corey Taylor on “Fabuless” one of two new cuts from the forthcoming Hydrograd, arriving June 30. He slides from a hypnotic chant into this guttural growl, lambasting our celebrity-obsessed, fame hungry vapid Beverly Hills culture with an intensity that stands unmatched. Taylor and his Stone Sour cohorts—Josh Rand [guitar], Roy Mayorga [drums], Johnny Chow [bass], and Christian Martucci [guitar]—once again raze expectations with these first salvos from the follow-up to the dual-disc opus House of Gold & Bones I, II. “Fabuless” functions like a virtual “best-of,” merging the unbridled intensity of the group’s underrated self-titled debut with the seasoned melodic mastery of House of Gold & Bones. If anybody could properly rip the E! 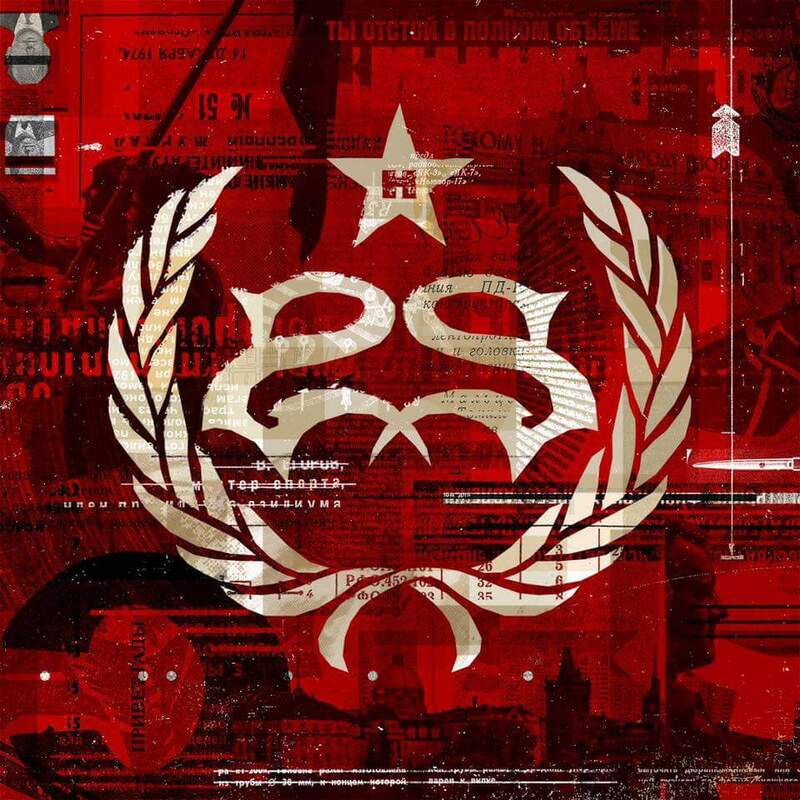 culture a new one with lasting impact, it’s Stone Sour on “Fabuless”. On the other end of the spectrum, “Song #3” ranks up their with the band’s catchiest fare to date. It’s got that spark of “Sillyworld” and “Through Glass” but with a sharpened sense of harmony. Rand and Martucci volley riffs back and forth with precise prowess, while Mayorga’s drums resound with a primal power matched by Chow’s bass. There are very few rock bands in the 21st century this damn tight. It’s unbelievable just how Taylor continues to get better and better with each subsequent album. If anybody deserves to be the face of modern rock music in 2017, it’s him. He’s got a voice for the ages. He’s not afraid to speak his mind or take an unpopular position (We need more dudes with that kind of integrity). Moreover, he keeps serving up killer songs that bring timeless rock into the 21st century with a brash and brilliant bravado. 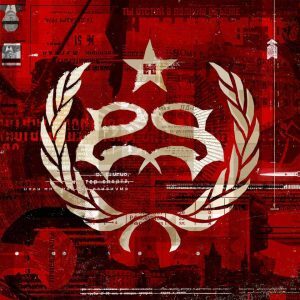 If this is any indication, which I’m sure it is, Hydrograd is going to be the ultimate Stone Sour record, a reflection of their past and a bold step forward with the same spirit that’s defined them since day one. It’s all downhill for the competition. Beware.